Driven by high property costs, and a booming tech industry, the demand for shared workspace in London is higher than ever before. Case in point: The cost of a 600 sq ft commercial office in Shoreditch is now more than £51,600 per year — a price that most of the city's over 4,000 startups can neither afford nor justify. Over the past few years, coworking has emerged as an affordable option for startups wanting to work in premium locations without having to have large budgets or long-term contracts. The best coworking spaces in London also provide the kind of amenities that allow their members to focus on what matters most. Hint: It's not taking out the garbage. By dividing routine office expenses amongst members (i.e. WiFi, admin, cleaning), coworking spaces are often able to provide a level of comfortable luxury founders would be unable to enjoy otherwise. An added bonus? The shared workspaces seem to increase productivity. 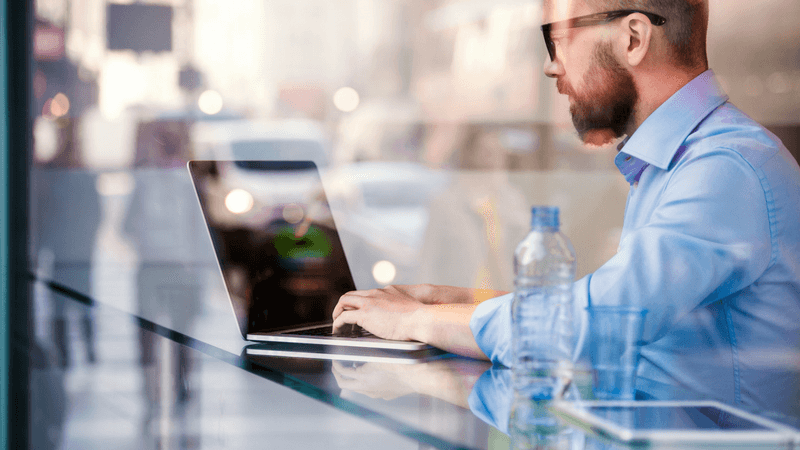 According to Deskmag’s third Global Co-working Survey, 68 percent of respondents said they were able to better focus in coworking spaces as opposed to traditional office settings. However, it's important to recognize that not all facilities are created equal; especially when it comes to serving tech startups. We created Rainmaking Loft for those who believe in themselves. A place where everything we’ve learned and continue to learn from our own startups is baked into our walls, our service, our community and our culture. Because magic happens when the right talent meets the right environment. Located in the historic St. Katharine Docks Marina, the coworking space houses more than 200 members of more than 25 different nationalities. Progressive companies like Hanhaa, Talentpool, and Rendeevoo have all reportedly made substantial strides while working here. A quick jaunt from Shoreditch, the coworking space has completely infiltrated themselves into London's tech hub. In addition to co-working spaces, Rainmaking also houses Startupbootcamp (an international accelerator program) and Rainmaking Innovation (a global innovation consultancy in addition to an extensive portfolio of successful startups). As RocketSpace founder and CEO Duncan Logan often says, "Quality begets quality." As a seasoned entrepreneur himself, Duncan knew that by pulling together the best of the best, RocketSpace would inevitably attract an innovative mix of tech startups to build a robust tech community. After supporting 18 tech startups in achieving "unicorn status" at RocketSpace, San Francisco, Duncan was ready for a new challenge: Could we replicate the same kind of success in the UK? So far we're off to a good start, our London doors opened steps from Angel Tube Station in June 2017, and our members are already reaping the benefits of being a part of RocketSpace. "Having our team working in a high-quality environment that is focused on growth, and free of distraction, was an important investment decision for us," says Co-founder and CEO Marie Outtier of Aiden. "Within weeks of joining RocketSpace, it’s already been a game-changer for Aiden’s growth trajectory." The biggest milestone has been our revenue growth. I think the fact that we have connected with corporates, leads to the fact that revenue has grown, and essentially the entire clientele has grown. Admittedly, we have some big shoes to fill. Our San Francisco location averages one and a half companies per week closing funding rounds. With a stringent vetting process in place, we provide Seed to Series C funded startups with a variety of resources that fast-track startups' growth. If you are looking to benefit from a proven ecosystem model, in the heart of London, designed to help your startup scale up, look no further. Steps from Angel Tube Station off the Northern Line. 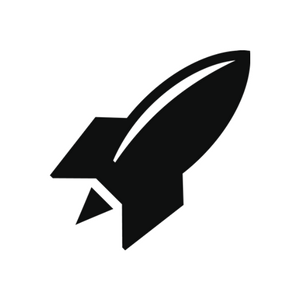 See if RocketSpace London is right for your tech startup — request a tour. TechHub is an international coworking company specifically designed for tech businesses. In addition to flexible work options, TechHub provides members with a viable launchpad for nurturing ideas to market. The organization prioritizes community above all else, as it strives to help members solve common startup challenges, stay motivated and build business relationships. TechHub often brings in relevant guest speakers. In partnership with Google, the company has hosted some pretty influential speakers in recent years, including Joel Spolsky, Eric Ries, and Tim Ferriss. I've been working with TechHub for 2 years now, and can't express how good they are for early stage startups. Strong community and careful staff, mixed with good access to investors. While all of the coworking spaces on our list undoubtedly host members of the FinTech community, Rise London is the only one that specifically caters to the emerging financial technologies market. Organized by Barclays, Rise delivers numerous programs that facilitate engagement between the financial institution and the startup community. The programs strive to foster long-term mutually beneficial relationships, scale early prototypes, and translate exciting, new business models into MVPs. With seven locations in hot spots around the globe, Rise is making an impact on the expanding FinTech ecosystem. The organization's London location houses approximately 40 FinTech companies, focusing on banking and technology, blockchain, and other key areas of financial technology. Additionally, Rise London is home to Barclay's Accelerator, a 13-week program for FinTech startups, run in partnership with Techstars. The Office Group is undoubtedly the largest coworking organization on our list. Known for pioneering the concept of shared workspace in the UK, TOG now serves more than 15,000 members. The organization owns 29 coworking spaces — 27 of which can be found in London. One of the biggest advantages to growing a startup at TOG is the high level of flexibility it entails. Once a member, you can freely access all locations, lounges, roof gardens, and bars. Being a TOG member is so inspiring and I love the work environment: colourful, spacious, bright and full of entrepreneurs like me! There are plenty of networking opportunities, which are frequently organised by the group, and represent a great chance to explore business opportunities or simply, meet new people! Like the other names on our list, TOG offers the office amenities that allow founders to focus on what matters most. The only potential downside to working here: Nearby office dwellers won't necessarily be familiar with all things tech. *NOTE: Certain amenities may vary by location. Located in the giant Here East building, formerly the media centre for the 2012 London Olympics, Plexal recently opened its doors to much fanfare. Led by CEO Claire Cockerton, whose team created Cognicity, a smart city technology pilot program, the organization aims to be Europe’s largest business campus. Our mission is to become the beating heart of inventive enterprise; connected, intelligent and dynamic — where people join forces, ideas spark and new business is born. I believe we have created a first-class space design to deliver this and look forward to telling the success stories of the new technology products and services that emerge from Plexal. The 1.2 million sq ft campus provides entrepreneurs of all levels with access to a full range of services, including: Accelerator and corporate innovation programs, basic entrepreneurship courses for postgraduate students, prototyping facilities, a suite of back-office and professional services, financing options, and a state of the art technology lab. Designed by award-winning architects, their space includes an internal high street, town square, and an outdoor canal-side terrace to encourage business networking, inspiration, and wellbeing. Though an official list of Plexal's amenities isn't yet available, expect to find traditional services like reservable conference rooms, nearby beverages, and dependable internet access. The Trampery is another trustworthy name in the London coworking scene; founder Charles Armstrong was among the first to advocate Shoreditch as London’s innovation district in 2008. Since that time, the organization has developed a unique approach to workspace design. Based on the sociology of collaboration and space utilization, the organization has fine-tuned their approach to coworking, attracting major corporations like MasterCard. With three separate locations at Old Street, Tower Bridge, and East India Dock, the organization best caters to tech startups in the travel, hospitality, and fashion sectors. The focus and overall aesthetic of each location is slightly different. Additionally, in 2018, they are set to release housing options for members. The residences will seek to foster multi-generation communities, offering a number of shared and personal apartment options. Curated events to support both business and wellbeing. As you can see, there is no shortage of options when it comes to London coworking spaces. The best way to determine your best fit? Try out a few different spaces before committing to anything. RocketSpace is a tech-focused campus, with an exceptional talent pool of tech founders and tech startups. For this reason, we almost exclusively admit Seed to Series C funded startups with MVPs. Sound like your tech startup? 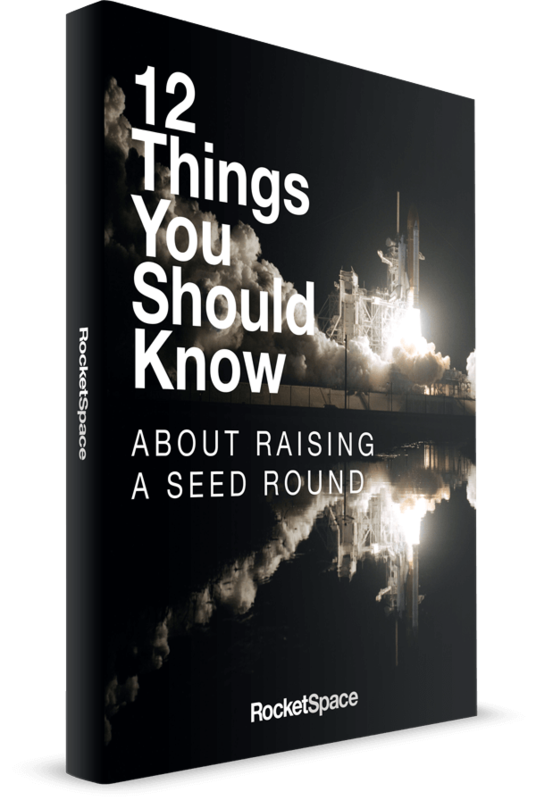 Come take a look, and see if RocketSpace is right for you. Come visit; request a tour.